While learning to play with SQLite databases in Android, I wanted to check the .db file generated by my code in the emulator. I was unable to find it directly with the built-in Files application because it doesn't let us see system folders. Fortunately, Android Studio 3+ comes with the Device File Explorer, which allows us to browse system files and access the root data folder. To open it, go to View > Tool Windows > Device File Explorer. My application data was stored in /data/data/. 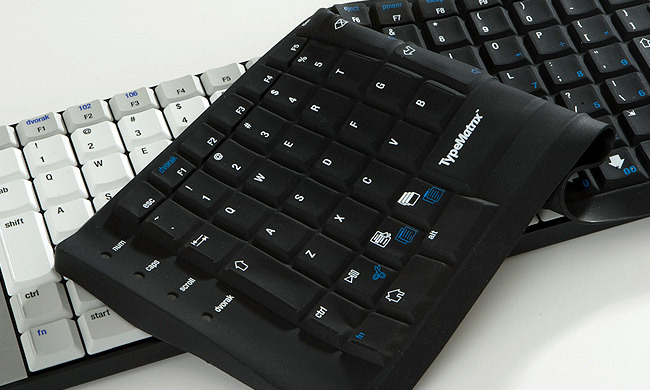 I have a TypeMatrix keyboard with quite a few keys requiring pressing the Fn key first. Insert is one of them. So if I want to use a shortcut like Alt+Insert, I usually just need to type Fn+Alt+Insert. But it does not work in Android Studio1 2, where I had to add a custom mapping. It appears that Fn+Alt is recognized as Alt Gr, which explains why the default shortcut was not triggered. To add a custom mapping in Android Studio, go to File > Settings. In the popup window, click Keymap on the left and type generate in the search field. This will display the current mapping associated with the Generate... command. Double click on it to display the Edit Shortcuts menu and then choose Add Keyboard Shortcut to finally enter your custom shortcut. 1 It happens I have noticed this while using Android Studio, but it probably happens in other software too. 2 I am currently using version 3.1.2.